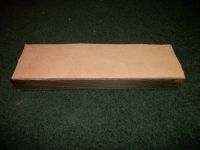 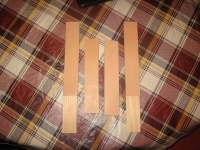 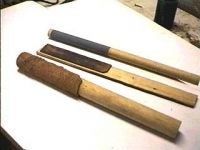 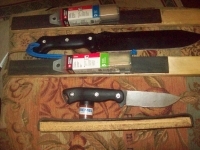 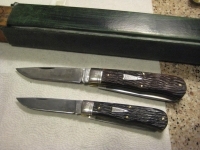 Homemade curved strops fashioned from surplus wood and leather. 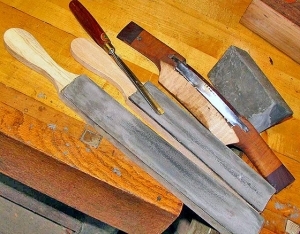 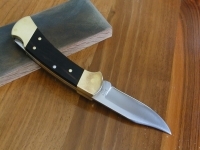 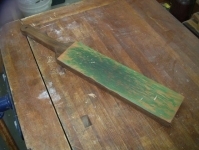 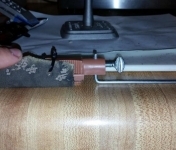 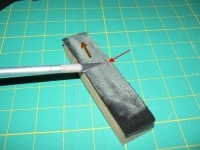 Intended to facilitate the process of sharpening spokeshaves. 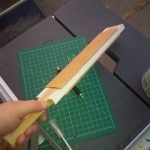 Be the first to comment on this DIY Curved Strops, or add details on how to make a Curved Strops! Click the "add comment" button above to comment.